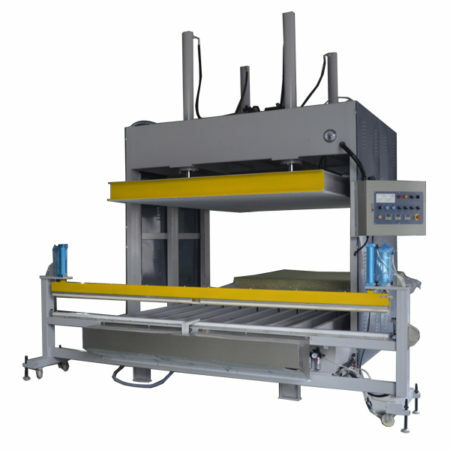 Mattress compression machine is a set compression, heat sealing, packaging production equipment of a function. 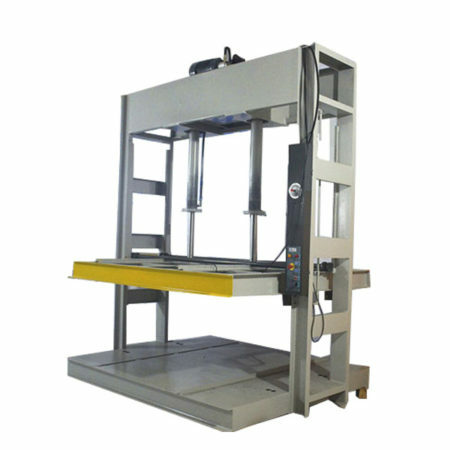 It will saved the mattress transportation and storage space, reduce the cost. Mattress Compression machine creates a rolled and wrapped mattress. Compressed mattress in a boxthe bed in a box market. 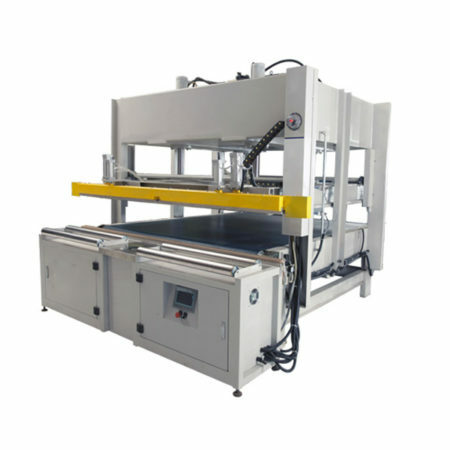 All of our company mattress compression machine price is competitive. . We will offer lifetime technology and support. 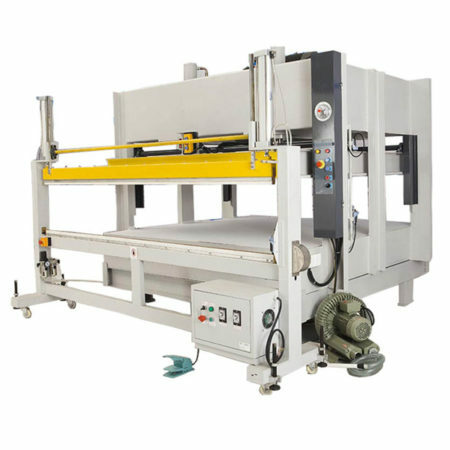 And our company produces different kinds of mattress compression machine.The below machine will help you more better in the retail and ecommerce marketplace. Welcom inquiry !